Our Guest Editors tell you what they want! 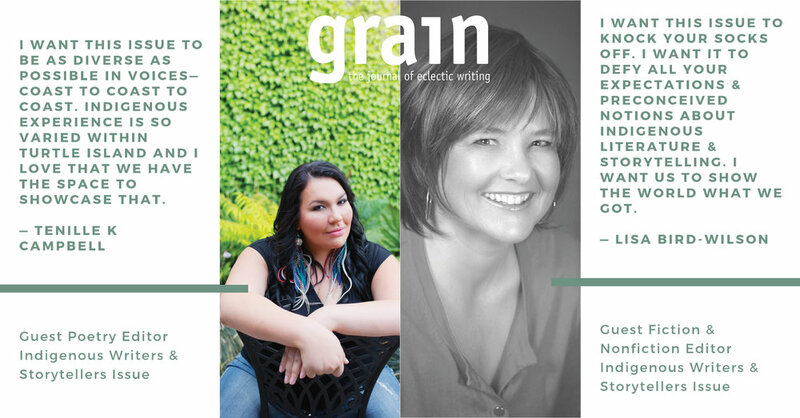 Lisa Bird-Wilson and Tenille K Campbell chat with us about their visions for the issue, what they want to read in submissions, and a bit about their writing practices. Read the conversation here! There are way too many people at the mall. 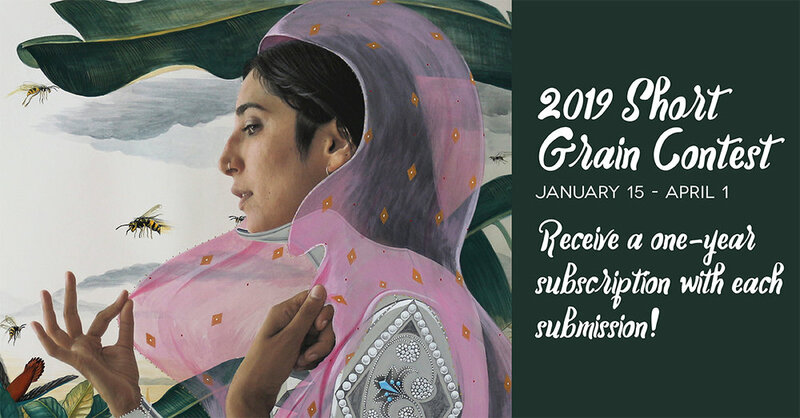 Why not stay home, cuddle with your cat, and support Canadian literature by buying your friends and family a subscription to Grain? We've received inquiries about delayed copies of Grain that have been ordered—these were shipped with Canada Post and due to the mail backlog there are and will be delays with shipping. Thank you for your patience.